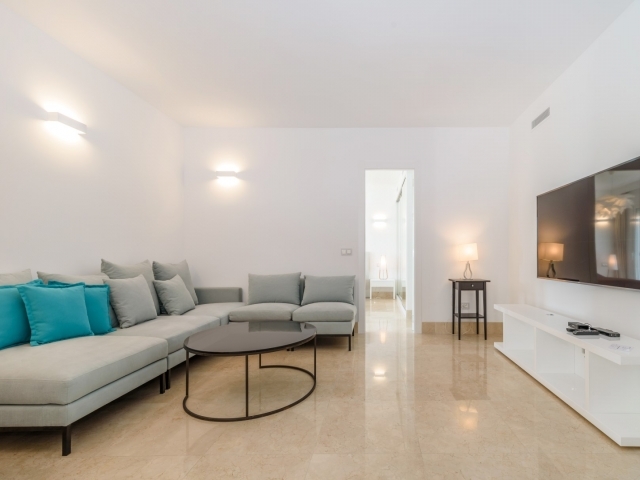 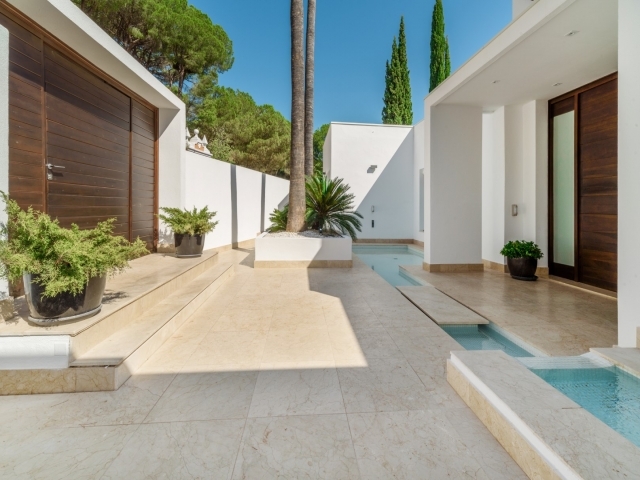 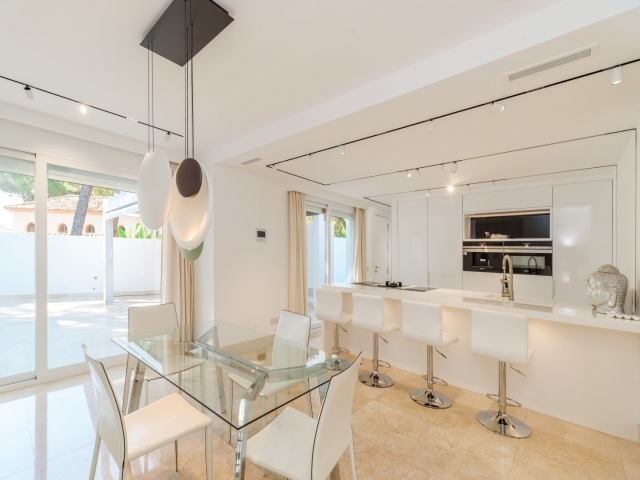 Completely reconstructed in a prime location in Las Brisas, Nueva Andalucía, this luxurious 6 bedroom, 5-bathroom villa offers the latest style, comfort, luxury and amenities, all designed around the very best modern lifestyle that Marbella can offer. 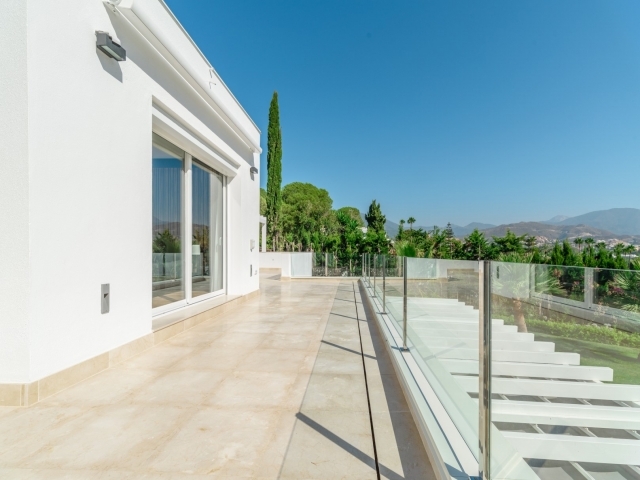 From its superb location, the property enjoys open views of Las Brisas golf course, La Concha Mountain and the Mediterranean Sea. 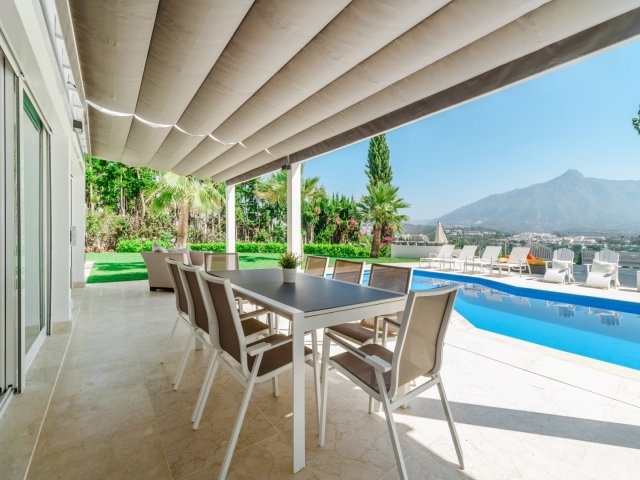 Featuring a very contemporary interpretation of sleek Andalusian architecture, the villa offers sophisticated living in a panoramic setting, with a wide choice of spots to relax indoors and out. 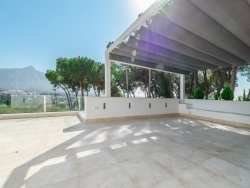 You can choose from the pool and terrace deck, cool shaded areas and garden just perfect for summer evening. 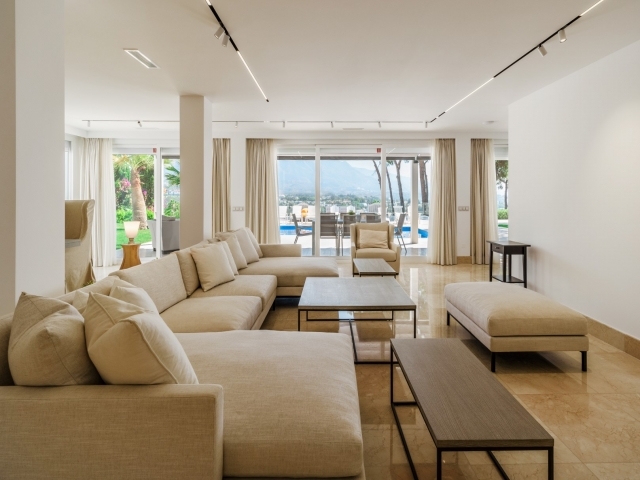 Inside, the living areas are stylish and open-plan, blending in- and outdoor living in the Marbella style. 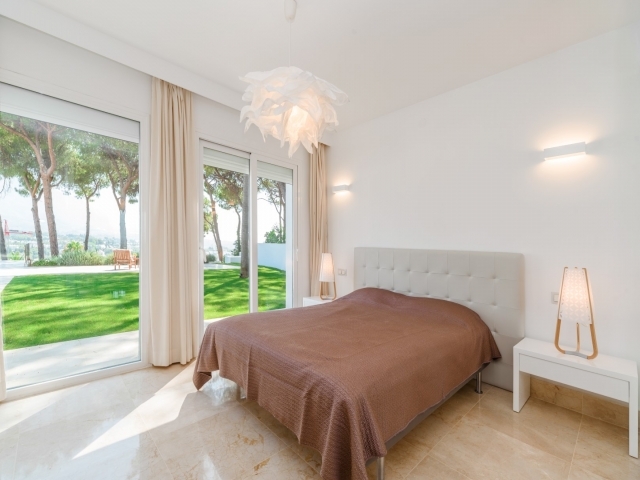 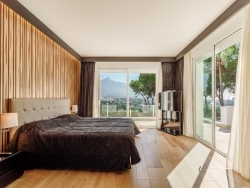 The bedroom suites are light, breezy and elegant, with luxurious modern bathrooms, and the kitchen naturally features the latest high-end design and appliances. 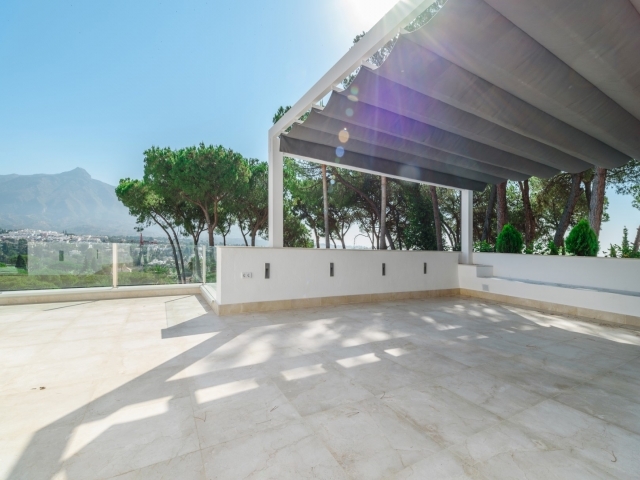 This home is all about offering the best Marbella lifestyle in a top location close to all amenities.